Here are the best pairs of jeans that you can wear to work without breaking your office dress code. 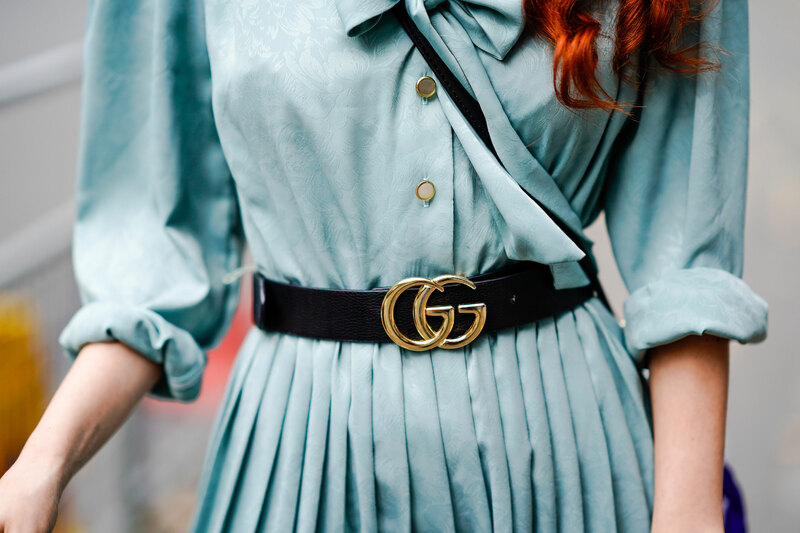 The Gucci belt trend has become increasingly popular for men and women, who love its many styles, including snake, pearl, and calfskin, all bearing the iconic double G.
Shop these office appropriate jeans for casual Friday, all under $100. From Chrissy Teigen's high-waist slit to Bella Thorne's naked look, see the 12 sexiest red carpet dresses of 2016.